I found an interesting point/counterpoint on early retirement. Interesting because both articles reference plans, goals, timing, and risk, but from different perspectives. I recently had the opportunity to participate in a career development seminar with young professionals (early to mid 20’s). The level of contradiction they received when asking for advice, career or otherwise, was amazing. Much like the two articles, there appears to be two very different, age related views on retirement. Both view the future as uncertain, but have very different ways of addressing that uncertainty. There is the “established” view, which focuses retirement investing on creating income in the future. Estimate your future expenses and the length of time you’ll have those expenses, then back-calculate the size of your nest-egg and start saving. Uncertainty is managed by the size of the nest-egg. Expecting more uncertainty? Then expect to make a bigger nest-egg. The problem the “established” approach is that the size of your portfolio will be heavily influenced by your career choice and ability to increase earned income via raises and promotions. It also REQUIRES investors to successfully use growth investing strategies to create profit ALL THE TIME. Try selling that to people who started investing in 1999 or 2000. Which leads us to the “emergent” view, which focuses retirement investing on creating income now. These folks aren’t comfortable with the idea that calculating a nest-egg size today will have any real relationship to their expenses tomorrow. Instead, they try to create sufficient income to cover their expenses today. Uncertainty is managed by the size of their expenses. Expecting more uncertainty? Then expect to spend less money and/or invest more. The problem with the “emergent” approach is that income levels will be based on successfully lowering their expenses, which is a battle they can’t win because of price inflation. It also REQUIRES investors to use income investing strategies to create profit ALL THE TIME. 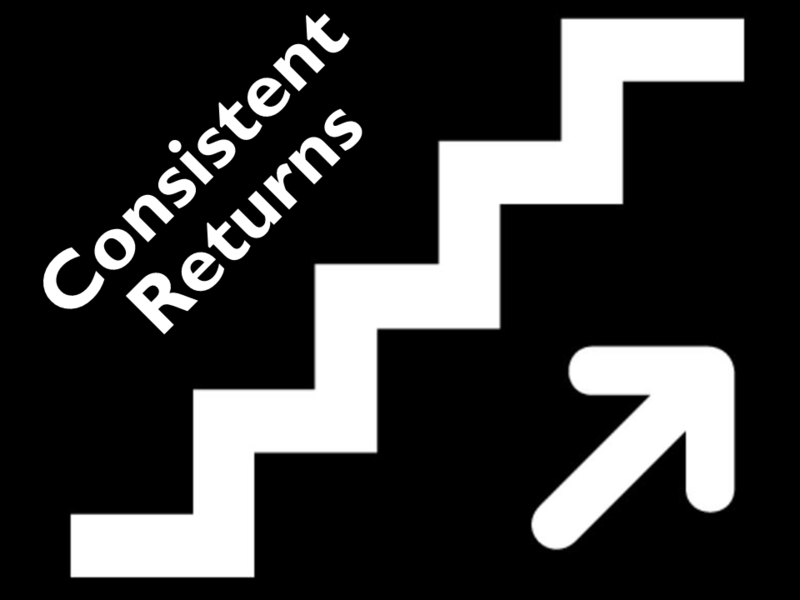 Unfortunately, as predictability increases, returns decrease (that whole risk/reward thing). As you can see, successful retirement investing (early or otherwise) is impacted by how you choose to manage uncertainty. Both approaches have the potential to work…and both have the potential to fail. Whether it is fact or fiction is something only you can determine, based on your personal financial goals, tolerance for risk, and knowledge of investing. 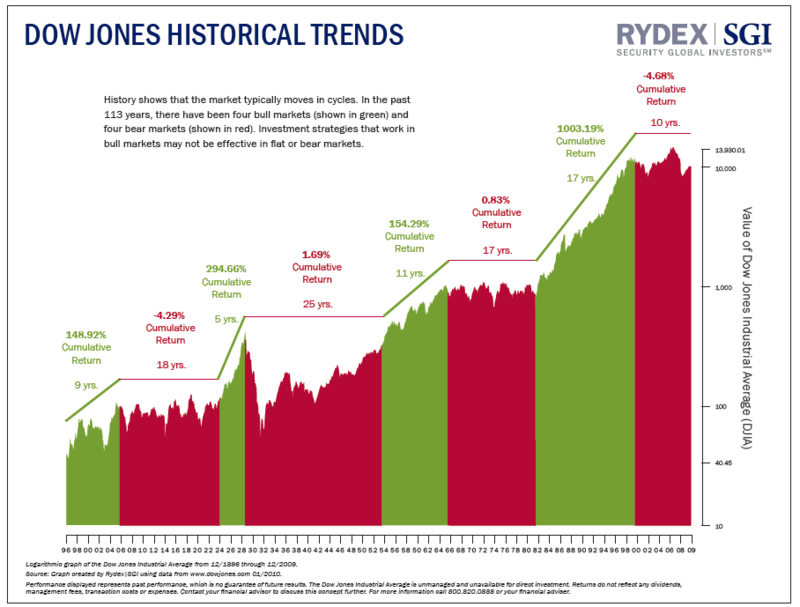 This entry was posted in Current Events, Historical Data, Other Blogs and tagged investing strategies, retirement, retirement investing. Bookmark the permalink. Managing uncertainty. Keeps me up at night!